Passholder must present a valid Walt Disney World Pass at check-in. 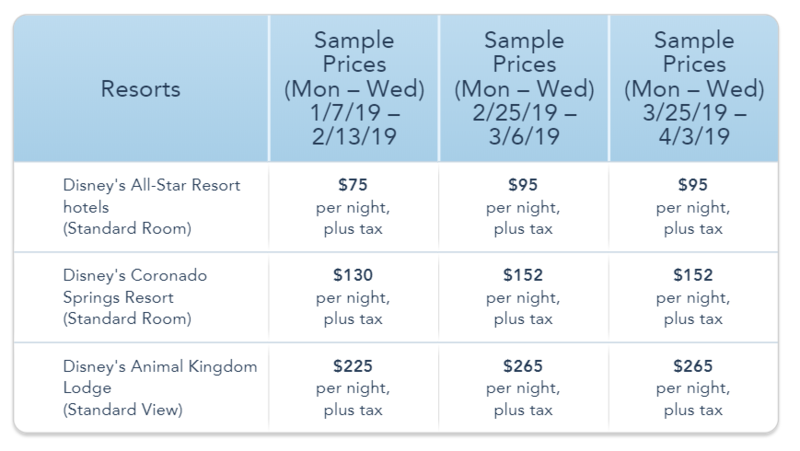 Offer excludes the following room types: campsites, 3-bedroom villas, Cabins at Copper Creek Villas & Cabins at Disney’s Wilderness Lodge, and Bungalows at Disney’s Polynesian Villas & Bungalows. Valid theme park admission or annual pass is required to enjoy the parks. As always, we recommend using Kingdom Destinations for all of your Disney vacation planning. You can get a free vacation quote from their website or by using the form below.